Enlarge/The Wizard of Oz tops the list. The rankings are based on an “influence score” determined by how many times each film has been referenced in subsequent films. Well, this is sure to spark some intense debate. The classic 1939 film The Wizard of Oz is the most influential movie of all time, with Star Wars: A New Hope and Alfred Hitchcock’s Psycho in second and third place, respectively. That’s the conclusion of a new study by Italian scientists in the journal Applied Network Science, suggesting a fresh metric for determining a film’s success, similar to that used for scientific publications. Enlarge/Star Wars: A New Hope (1977) is the second most influential film of all time, per a new analysis. Bioglio et al. applied their algorithm to information collected on 47,000 films at the Internet Movie Database (IMDB). (The authors caution that there is a bias in their data toward Western films, since those are the films most likely to be listed on IMDB.) Each film is treated as a node in the network, and the number of connections it has to other films indicates how influential it is likely to be, especially if it is linked with several other influential films. With the exception of Star Wars, their results were markedly different from traditional box office rankings. King Kong (1933), 2001: A Space Odyssey (1968), Metropolis (1927), Citizen Kane (1941), The Birth of a Nation (1915), Frankenstein (1931), and Snow White and the Seven Dwarfs (1937) round out the top ten. 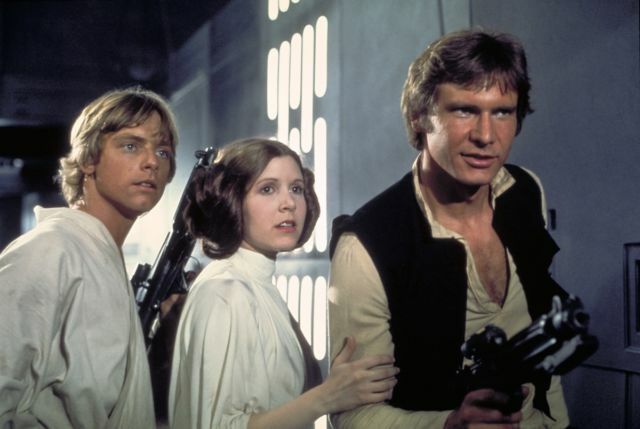 If we rank films by box office receipts (adjusted for inflation), Gone with the Wind (1939) ranks first (it’s #19 in the Italian ranking), followed by Star Wars: A New Hope (1977) and The Sound of Music (1965), which didn’t make the Italian team’s top 20. The Wizard of Oz and Psycho (1960) don’t even crack the top 100 in box office receipts. This new approach is similar to the metric used to rank the prestige of academic journals—known as the “impact factor“—or the citation index used to determine the relative importance and influence of individual papers on an academic field. The impact factor is based on the average number of times that a journal’s articles are cited over the past two years. But it has met with harsh criticism over the last decade or so, because the distribution of citations is badly skewed. For example, journals like Nature have very high impact factors thanks to a small number of very highly cited papers, but most papers published in Nature on average only received 10 to 20 citations. There is clearly a bias toward older films in this new analysis. A solid argument could be made for skewed results when it comes to determining the most influential films. For one thing, there is clearly a bias toward older films in this new analysis; not a single film in the top 20 was released later than 1977. That makes sense. Older films have been around much longer, so naturally they will have more connections to later films, influential or not. But it’s hardly fair to more recent releases. A similar skewing affects the rankings of directors, as the authors acknowledged (and tried to address). When the Italian researchers applied their algorithm to directors, the most influential were George Cukor, Victor Fleming, and Alfred Hitchcock. 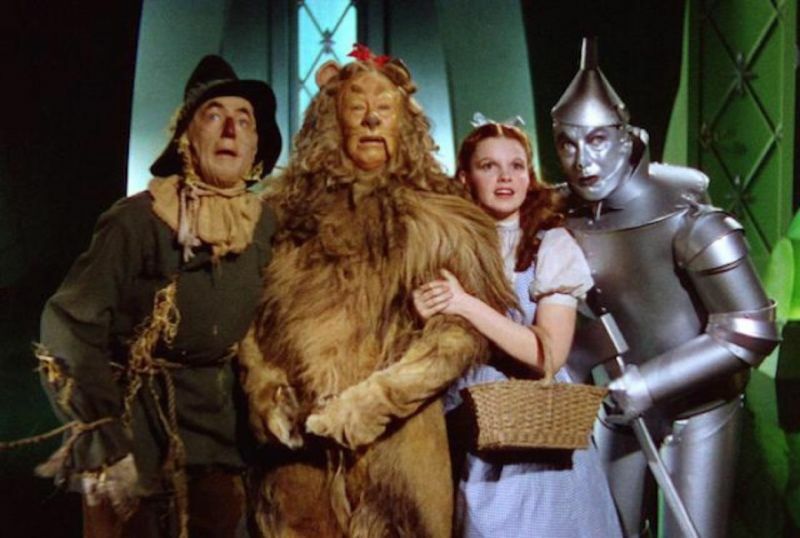 Cukor and Fleming likely earned their spots because of their association with Gone with the Wind, while five of the men credited for The Wizard of Oz ranked among the top eight directors. Deciding that a different metric was needed for evaluating directors (and actors and actresses), Bioglio et al. employed a medal ranking similar to that used by the Olympic Games. A “gold” point was awarded for each film that reached the top 5 percent of influence in the year it was released; a “silver” point was awarded for a film in the best 5 to 10 percent ranking; and a “bronze” point was awarded for any film in the best 10 to 25 percent ranking. All the points were added up for each person, with the more precious metals factoring more highly in the final evaluation. 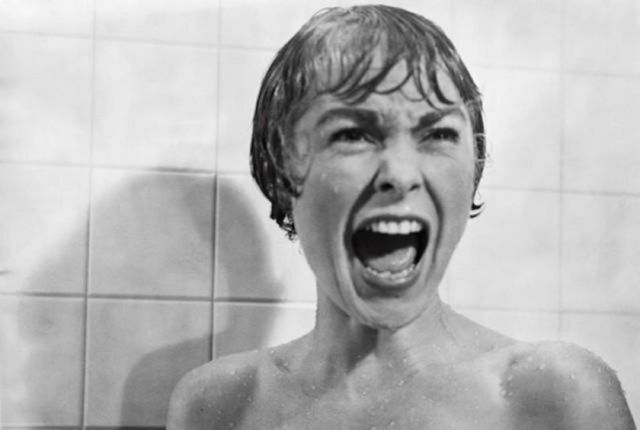 Enlarge/ Alfred Hitchcock’s Psycho (1960), with its famous shower scene, ranked as the third most influential film. The result: Hitchcock moved into the top spot for directors, Steven Spielberg moved up from fifth to second place, and Brian de Palma—who didn’t make the top 20 in the first analysis—took the third slot. Cukor and Fleming didn’t make the top 20 in the second analysis. It’s great that scientists are applying the tools of network science to develop a better ranking system for films, much like the search continues for the perfect academic ranking system. Every proposed alternative in academia so far has its pluses and minuses, and the same could be said for Bioglio et al.’s new algorithm. It has admittedly yielded some insights into certain trends, like the influence of 1950s Japanese monster movies on Western cinema and the notorious gender inequality in Hollywood. But it’s notoriously tricky to measure such a nebulous quality as “influence,” because definitions and criteria for determining said influence can vary widely. The Princess Bride neither broke box office records nor won more than moderate critical acclaim, and it didn’t rank very high using this new analysis either. Yet it has had an undeniably enormous cultural impact since its release in 1987. Conclusion: by all means, let’s keep on fighting for better metrics in Hollywood. But in the end, there’s always going to be a certain degree of subjectivity and bias. DOI: Applied Network Science, 2018. 10.1007/s41109-018-0105-0 (About DOIs).